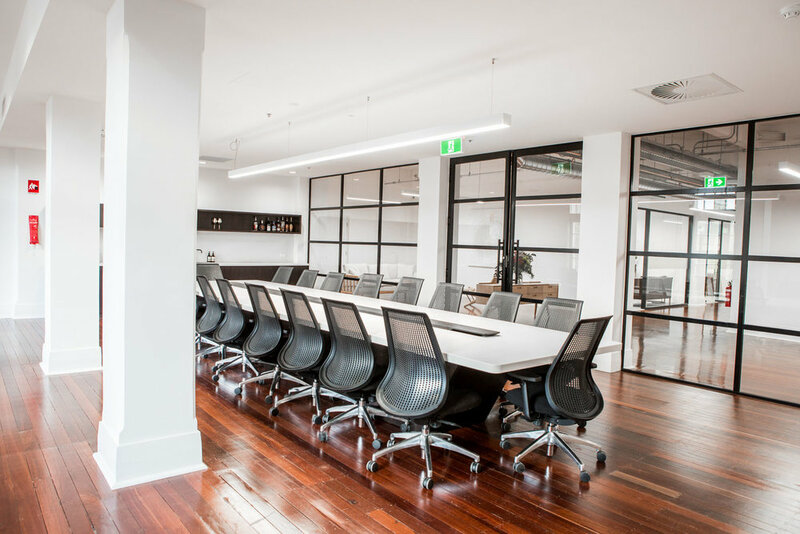 Conveniently located in the heart of the Adelaide CBD, our Boardroom is a contemporary, tastefully designed space which does not compromise on practicality. 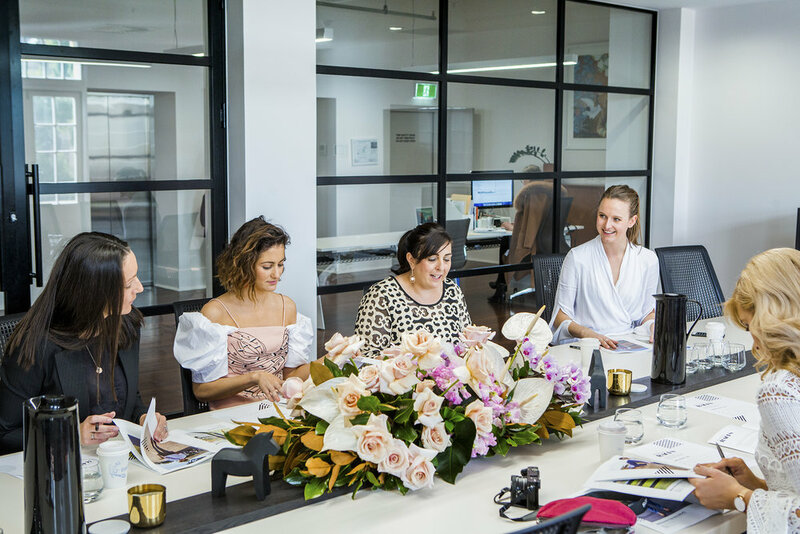 Our space is regularly used for corporate events, workshops and meetings as well as private dinners and cocktail events. The room has independently controlled lighting, TV, computer and conferencing hardware which allows for presentations and teleconferences. 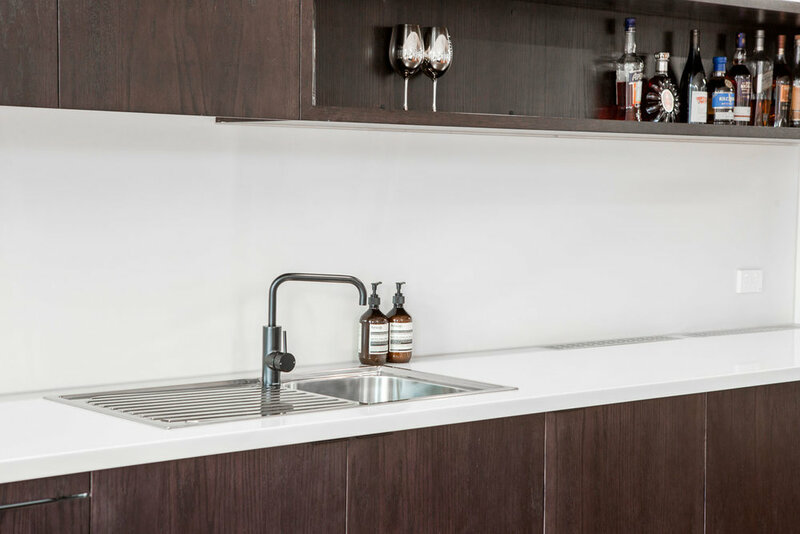 The room also has self-contained kitchen cabinetry (including bar fridge) for catering. 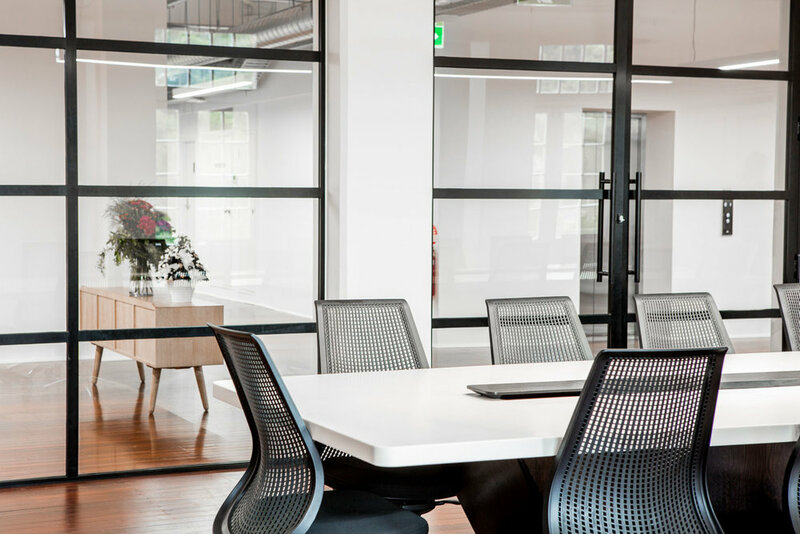 Commissioned and designed for purpose by the Jam Factory, our Boardroom table seats 24 people, with the capacity for additional break out tables to be added. The original French windows provide ample natural light and open to the Juliet balcony overlooking North Terrace. The area itself comfortably caters for 60 to 80 people, with stand up and break out areas.